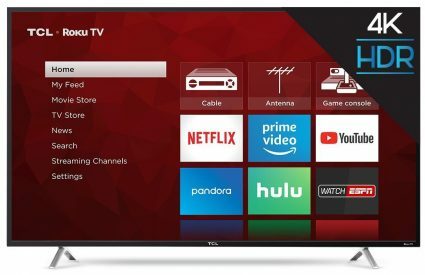 Want to WIN a TCL 55-Inch 4K Ultra HD Roku Smart LED TV AND help your community? Donate to AgFed Credit Union Foundation and you can make an impact on our community. Your contribution can truly support local students in needs with schools supplies, clothing and much needed necessities. Donate (any amount is appreciated) and receive one (1) entry into the raffle for the Smart TV. Drawing will be held on August 18, 2018 at the AgFed Credit Union Member Appreciation BBQ.